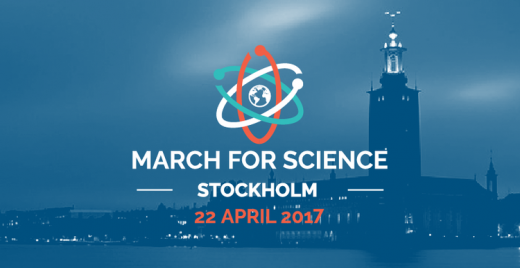 On Saturday, 22 April, people will gather in Stockholm and in other cities around the world to hold the March for Science, a celebration of science. Altogether, hundreds of thousands of people are expected to show their support for the scientific community in more than 500 cities. The movement began in Washington, USA, as a reaction to the fake news and alternative facts that are gaining ground in public debate.  “It is a given that KTH is supporting this.  The institute’s role is crucial for science and knowledge, which form a cornerstone of democratic society,” says President Sigbritt Karlsson to the Campi newsletter. The demonstration in Stockholm will take place on 22 April, starting at 11:30 am at Mariatorget. The march, covering a distance of two kilometres, is expected to arrive at Medborgarplatsen at 1:30 pm. Speeches will then be made there until 3 pm, by people such as the Minister for Science and Research, the county governor and scientists including Sverker Sörlin, Elisabeth Ekener and Christina Moberg from KTH, as well as artists and representatives of other parts of society.